It all started a few years back with a casual dinner among long-time friends at Eric and Jeannie Nadel’s home. Just a couple of guys telling stories with their spouses/significant others looking on and listening in. 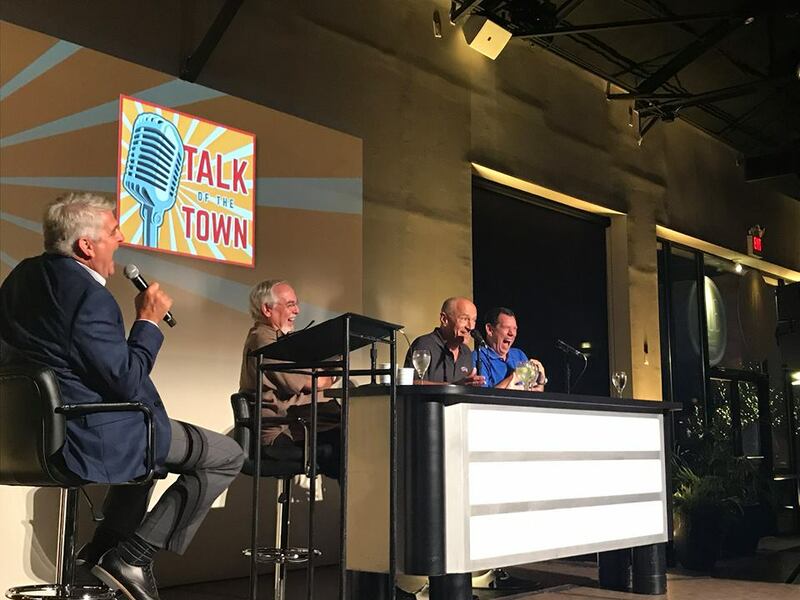 It just happened that the “guys” were Eric Nadel, Brad Sham and Chuck Cooperstein, the legendary, award-winning radio play-by-play broadcasters for the Texas Rangers, Dallas Cowboys and Dallas Mavericks, respectively. And the stories went on for hours: best coaches, worst players to deal with, favorite sports arenas (and those with the worst sightlines), how they got started in the business, their mentors and idols, their highest highs and their lowest lows. The fourth annual event, presented by Smith Thompson Home Security, will take place on Thursday, July 12, at Vouv Event Center in North Dallas. This year’s beneficiaries will be Focus on Teens (Nadel); New Friends, New Life (Sham); and Texas Scottish Rite Hospital for Children (Cooperstein). The event includes a hosted reception; plated, sit-down dinner; Heads or Tails competition; silent and live auctions; and, of course, the main event: the conversation among the three friends, this year moderated by George Dunham and Craig Miller of The Ticket. Among the auction items is the Ultimate Sports Roundtable: dinner for four at Nick & Sam’s Steakhouse with Nadel, Sham and Cooperstein as hosts. Tickets are $250 each; sponsorships range from $5,000 to $25,000. 2018 sponsors include presenting sponsor Smith Thompson Home Security; Dr. Karl E. Rathjen; Bank of America; San Saba Royalty Company; BOKA Powell; Jim & Nancy Sido; Jim & Melinda Johnson; LDWWgroup; PlainsCapital Bank; TransNational ATM; I Fratelli Pizza; BLK EYE Vodka; BuzzBallz; and Sierra Nevada. 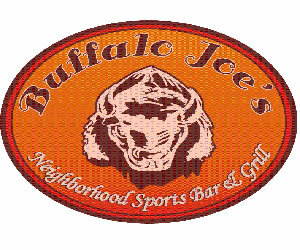 For further information, visit dfwtalkofthetown.org. 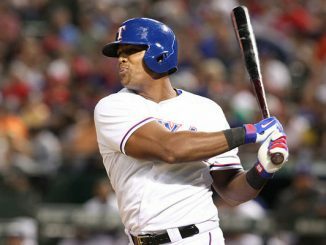 Texas Rangers: Back on Track!